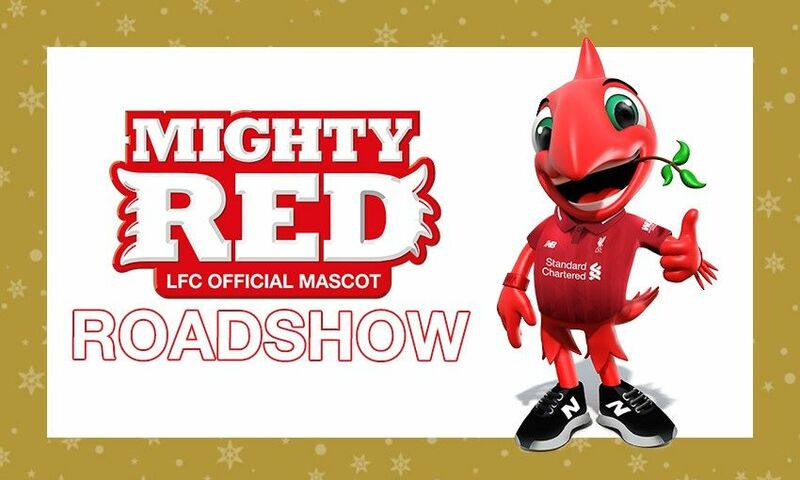 Bring the family to meet Mighty Red this Christmas as the club mascot hits the road to make a series of appearances at official LFC stores. Mighty Red will be posing for photographs and signing autographs as part of the festivities, so be sure to bring your youngsters along. This Saturday, December 1, he will be at the LFC store in Chester at 11am, before heading to the Pyramids Shopping Centre in Birkenhead for a 3pm appearance. The Mighty Red Roadshow will also take in weekend dates in Liverpool at the official club stores in Williamson Square, Liverpool ONE and Anfield. And while you are in the store, why not take the opportunity to find that perfect Christmas gift or become an LFC Official Member? Click here to find out more about Membership and the list of benefits you can enjoy.